Why you can’t burn your waste? There is an alternative to burning your waste. With our expertise at Adlington Skip Hire and A1 Skip Hire, we can help! Within the UK we are accountable for so much waste, that it’s important we find a suitable and efficient way to dispose of it. Admittedly, burning waste is a convenient way to get rid of materials that are no longer wanted, however, it has a serious impact on both the environment and you and your family’s health. As you already know, waste can pollute the environment and create an increase in greenhouse gases, this ultimately leading to global warming! When you burn waste, you emit powerful greenhouse gases, these build up and cause the earth’s temperatures to increase rapidly. The smoke from burning materials can circulate in the air before it’s blown across different areas in the wind – spreading the consequences. Have you considered the effects you’re having on the human body when you burn your waste? If you burn your own materials, you are producing chemicals that can have severe implications for everyone around you, this includes development problems such as cancer. Over time, chemicals from the air (produced by burning waste) enter the body and it can be almost impossible to budge these! The smoke is absorbed into the lungs, and this can potentially cause heart disease or lung cancer – in some cases, it can cause damage to the immune system too. Notice, Adlington Skip Hire and other Skip companies such as Bolton Skip Hire has tipping facilities which have specific areas for you to tip your waste, one of which being electronic waste! As times have changed, there are only a few people who don’t own an electrical device of some sort, whether it’s a mobile phone, laptop or TV. 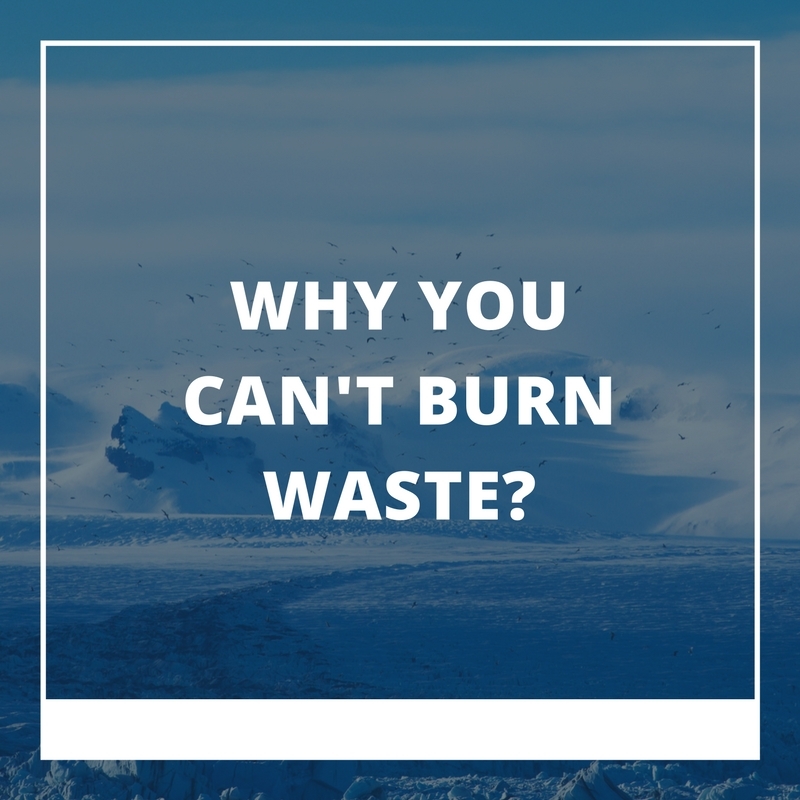 Sometimes the easiest option is to burn your waste, rather than transport it to your local landfill – saving you time, money and fuel… however, the materials are only melted- they aren’t properly incinerated which can be significantly worse! To dispose of waste safely, high temperatures are required to reduce the gas that is generated – we suggest you leave it to the professionals at Adlington Skips! With our help, you can potentially prevent the occurrence of skin disorders and liver damage, when you burn your waste! We have a team of friendly professionals and consider ourselves to be an environmentally friendly organisation, meeting specific needs and wants when it comes to waste disposal! 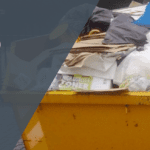 If you’re looking to diminish the detrimental consequences associated with burning your waste; we offer domestic skip hire which is ideal for storing all those electricals you’re throwing out. 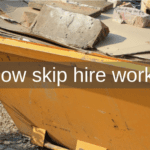 We have a wide range of skips available, they can hold various capacities so you’re sure to find something suitable for your home renovation project. Are you in a hurry to get rid of your waste? 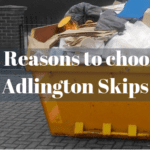 If you’re sick to the back teeth of looking at a heap of bin bags, burning your waste may seem like the perfect solution – but at Adlington Skips, we can provide commercial skip hire too, these are somewhat greater in size when compared to our domestic skips, however, they accommodate for much more waste!  At Adlington Skips we offer rapid delivery, ensuring your domestic and commercial waste needs are met efficiently, we will arrange a time that sits well with you. Once you’ve loaded your skip we take care of the rest – it’s our responsibility to collect and transport your waste to be recycled- preventing the likelihood of skin conditions, respiratory problems and cancer! To make an enquiry, click here!